A leaky roof is serious business, and putting it off can lead to more severe issues. Symptoms of a leaky roof. A drip, moisture on your walls or a stain. Sometimes this comes and goes as snow melts and storms come. Get it checked out before it becomes worse. If discoloration around ceiling fans or lights occur this could mean the leak is severe and need to take immediate action to avoid electrical damage. Discoloration of ceiling or attic, you may only notice this symptom after a heavy rainfall but it still indicates there is a problem with your roof. Curling, buckling or missing shingles. Shingles are your first line of defense against moisture damage to your house. Finding curling or missing shingles could mean there is moisture accumulated, you need to take quick action to prevent wood rot. 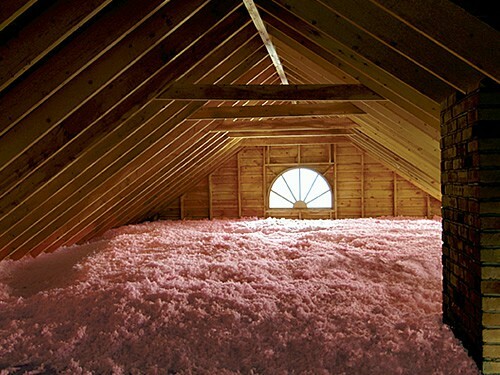 The first place you will notice a leak is in the attic. This can do more damage than just destroying your attic, it can encourage mold to grow on things you have stored. When the leak is severe it may move to your interior ceiling and cause electrical problems as well as make paint bubble and darken. With moisture, comes mold and mildew. Leaving leaks to run their course brings one of the biggest dangers, mold. The most common type is black mold which can lead to serious health issues if not taken care of immediately. Mold grows quickly and can move through your HVAC system, spreading to your furniture, flooring and even clothes. It may seem counter intuitive that water leaks can lead to a fire hazard but when a leak is left untouched it can damage electrical wires. Water and electricity is never a good combination and can cause the wires to spark, therefore leading to a fire. High utility bills is another side of the risks of water damage. If your insulation has been depleted by water sitting on it for long periods of time, it takes more energy to heat and cool your home. The most obvious risks of roof leakage is the damage to rafters, ceiling joists, wall framing, fascia boards and exterior trim. As the leak is left alone, the rafters in your attic soften and begin to rot. Most cases requiring professional help from a roofer. 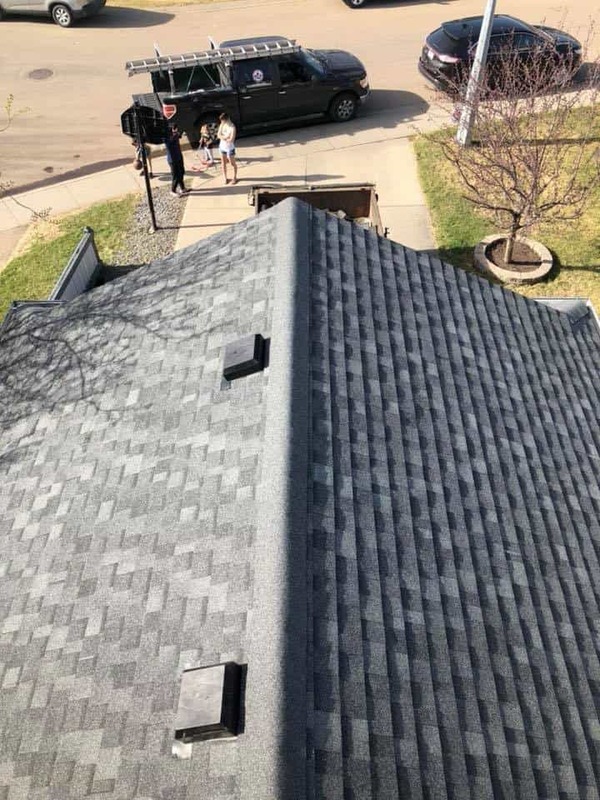 It is important to address issues with your roof as soon as you notice them. This will save you time and money. Interested in having Red Leaf Roofing take care of your roof contact us for a quote.